Jesus is the Lamb of God who paid the price for sin so that all who would put their trust in Him might be saved. He is the kingly Lion of Judah, who roared in victory on Easter morning declaring that death is defeated and darkness overcome! 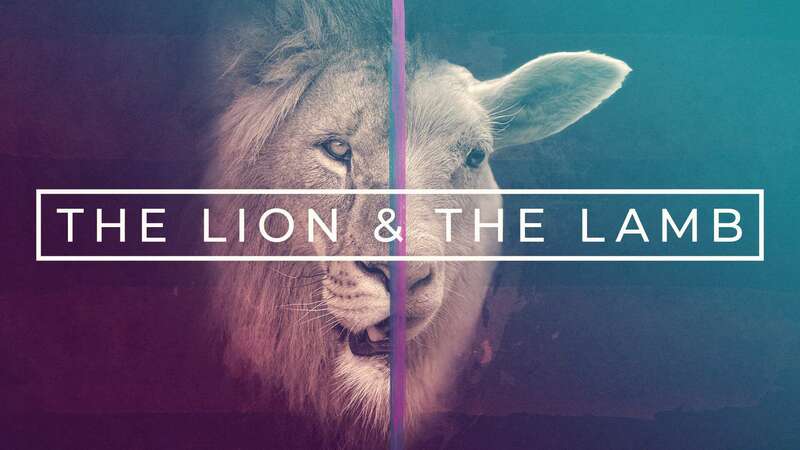 Celebrate with Life Church this Easter with powerful worship and the culmination of our current sermon series “The Lion and The Lamb”. Service starts at 10:30 AM and is held at Plum Point Elementary School located at 1245 Plum Point Road, Huntingtown, MD 20639. Come early and enjoy some time of refreshments getting to know some new friends. Have some fun with friends and family this Easter at Life Church Calvert! Stop by our photo booth and make some memories. The photo booth will be available before and after service. Every person in the photo will receive a 4×6 copy in minutes. Don’t miss this great opportunity to have some fun with the people you love and be creative, laugh, and smile! The kids will experience an age-appropriate lesson on the resurrection of Jesus Christ. Kids will also enjoy fun and up-lifting activities during the morning service. Immediately following the morning service we will have an exciting Easter Egg hunt for kids from infants to 5th grade.